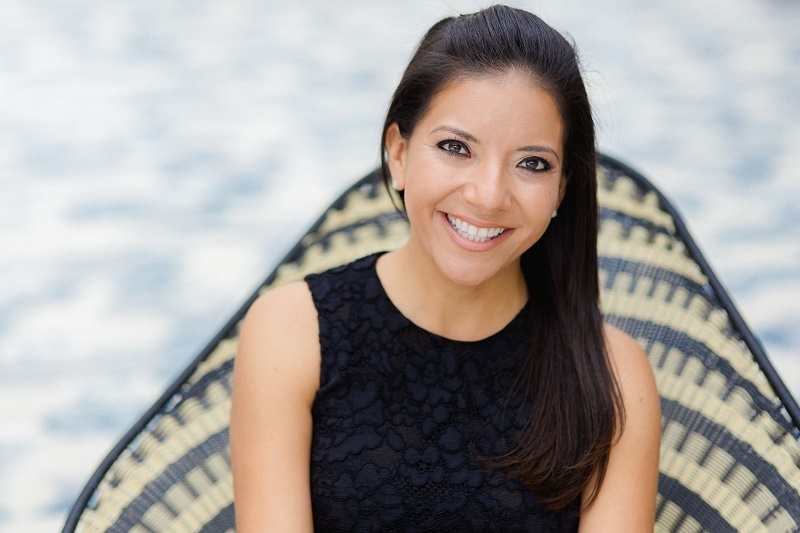 With 10 years of experience planning some of Los Cabos’ most luxurious weddings and events, you could make no better choice of planning advisor and event manager than CLAUDIA MORALES! Her love for events began many years ago while working as a wedding specialist at Esperanza, An Auberge Resort, one of the world’s finest luxury hotels known for its unparalleled level of customer service. Her extensive knowledge of food and beverage is awe-inspiring, and her ability to immerse herself in every detail, no matter how challenging, is her secret to orchestrating a successful party. Among her many talents, Claudia’s natural knack for matching her clients with the highest quality, most innovative and professional event partners, always ensures a personalized experience never to be forgotten. With her impressive background in the hotel industry, CLAUDIA MORALES knows that really listening to our clients and working to bring their vision to life is at the very heart of what we do at ELENA DAMY. An avid world traveler, Claudia has crossed the globe many times but happily returns to Los Cabos as no other place feels like home.